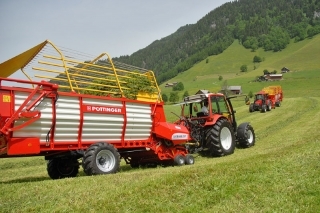 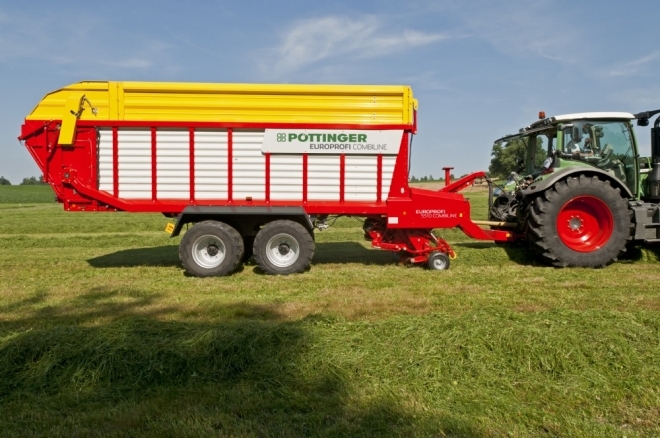 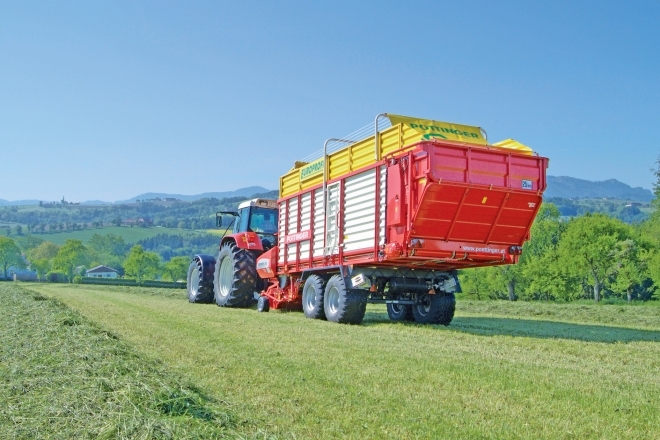 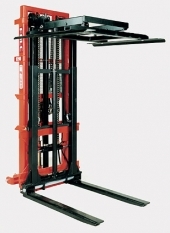 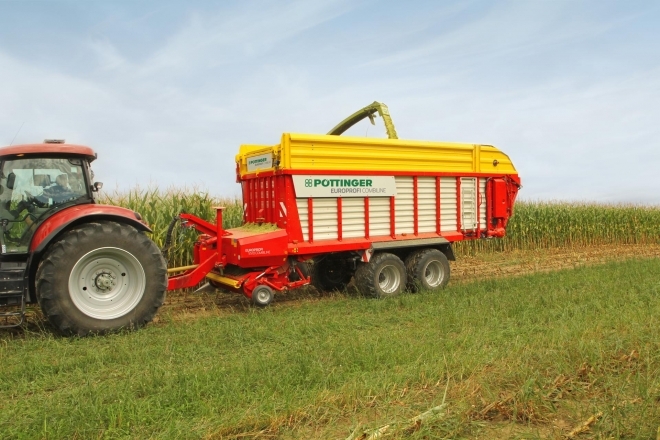 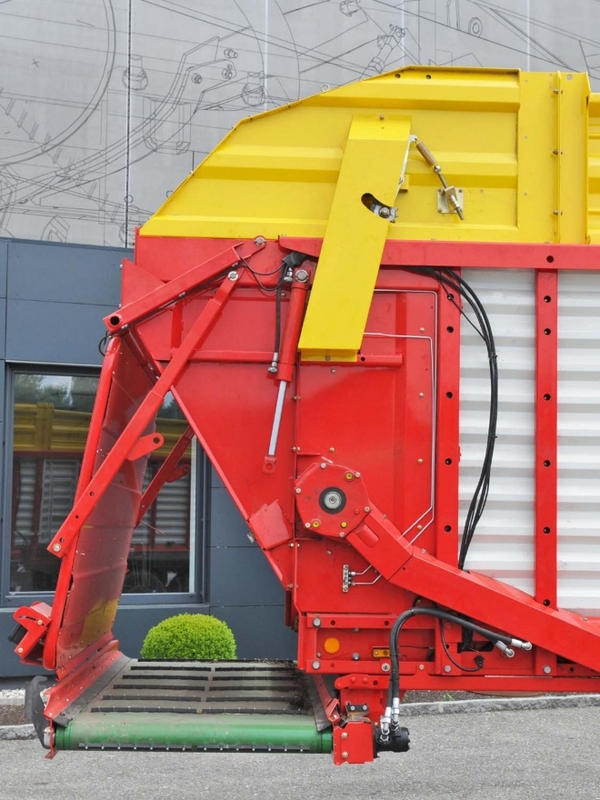 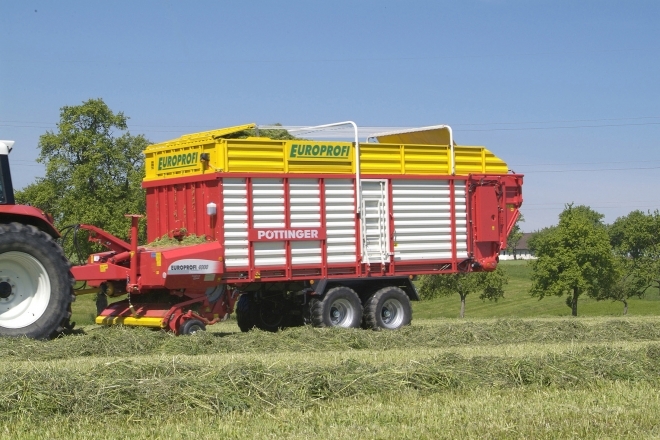 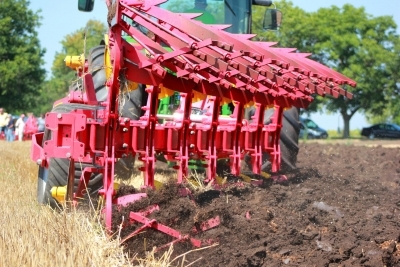 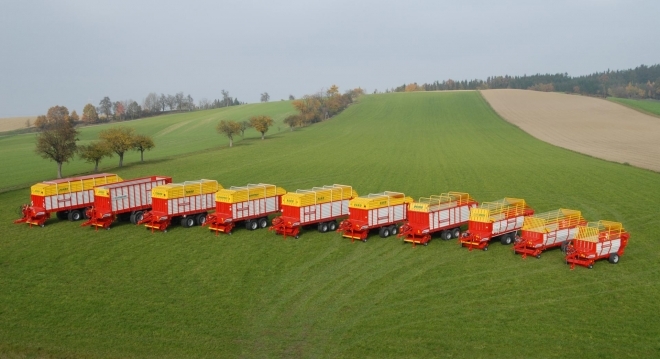 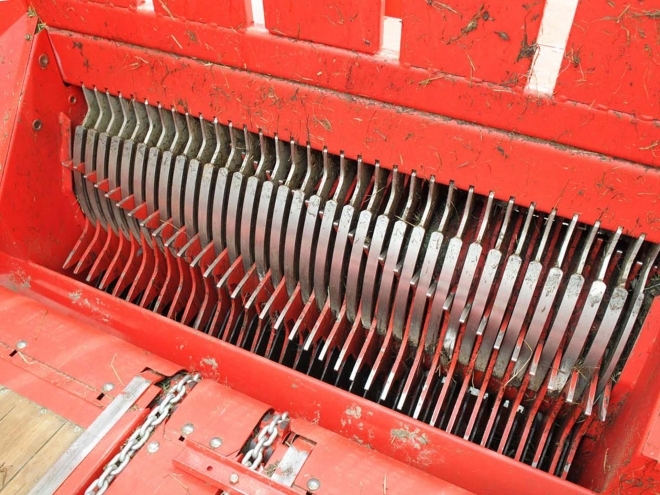 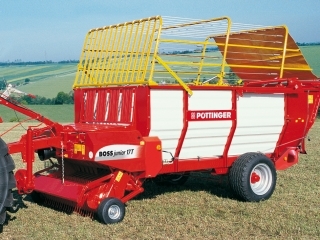 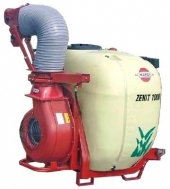 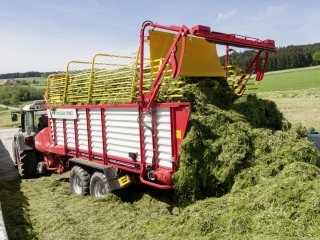 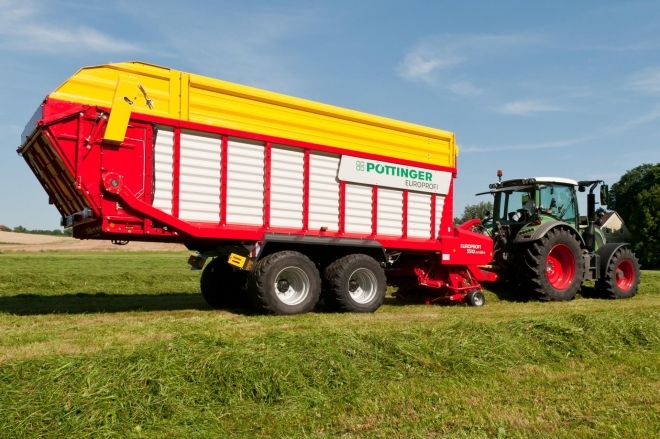 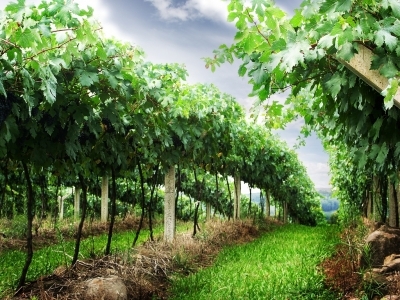 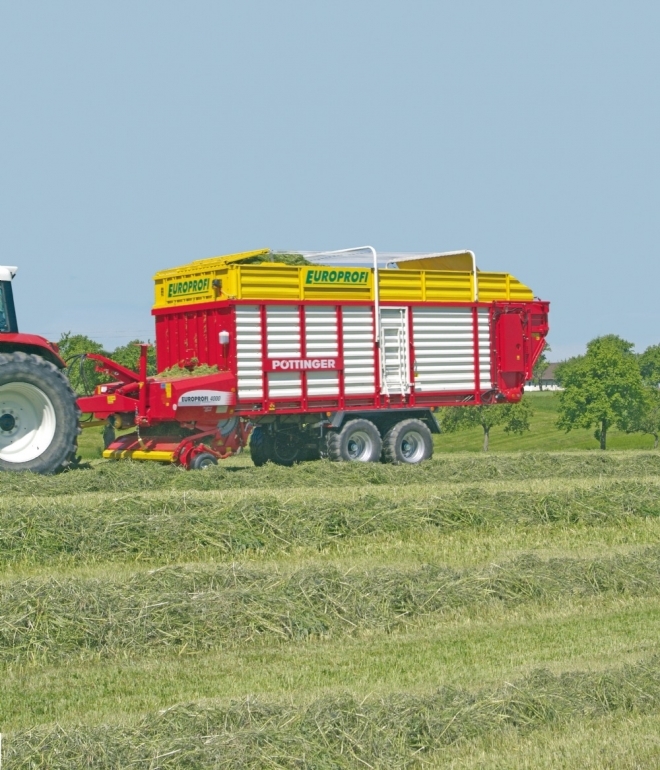 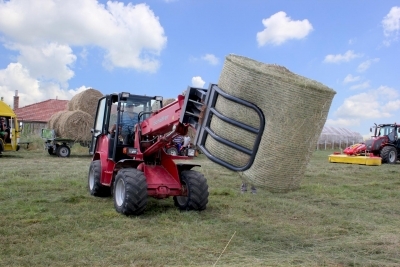 The EUROPROFI series has stood for easy operation, performance and convenience in harvesting for more than 20 years. 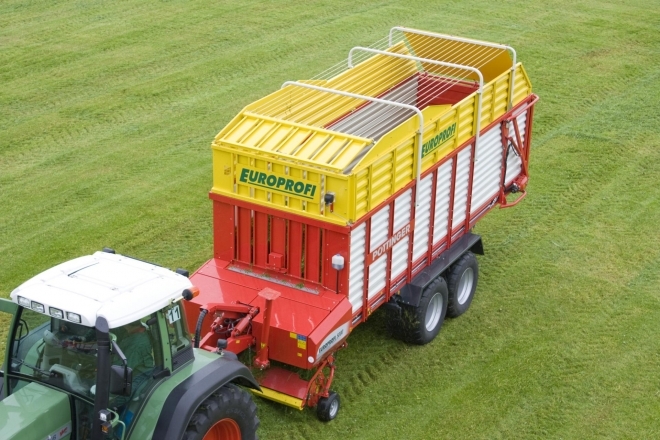 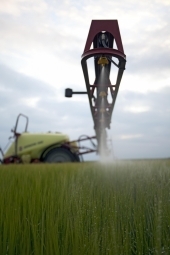 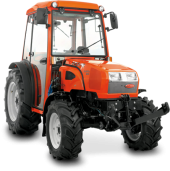 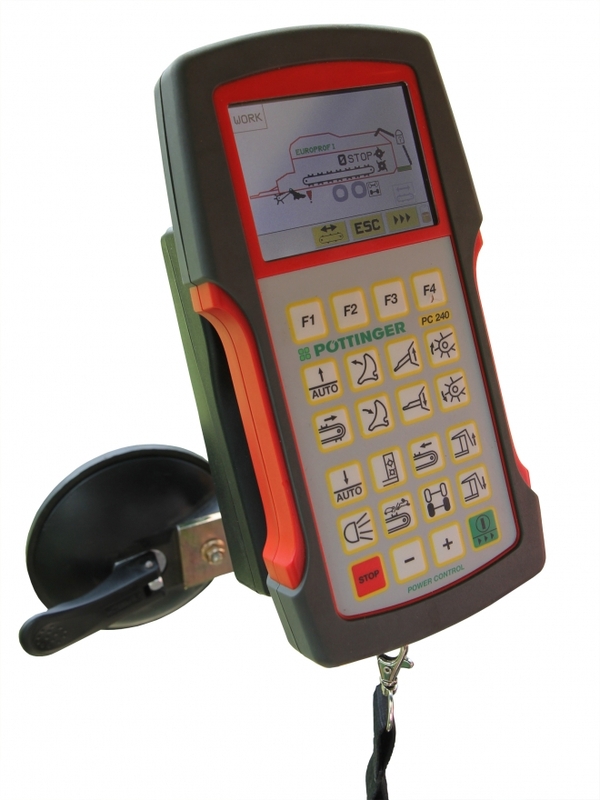 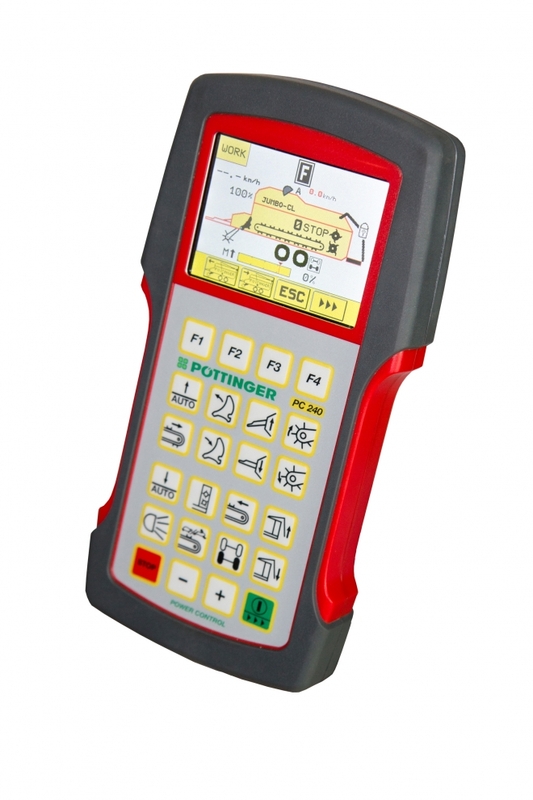 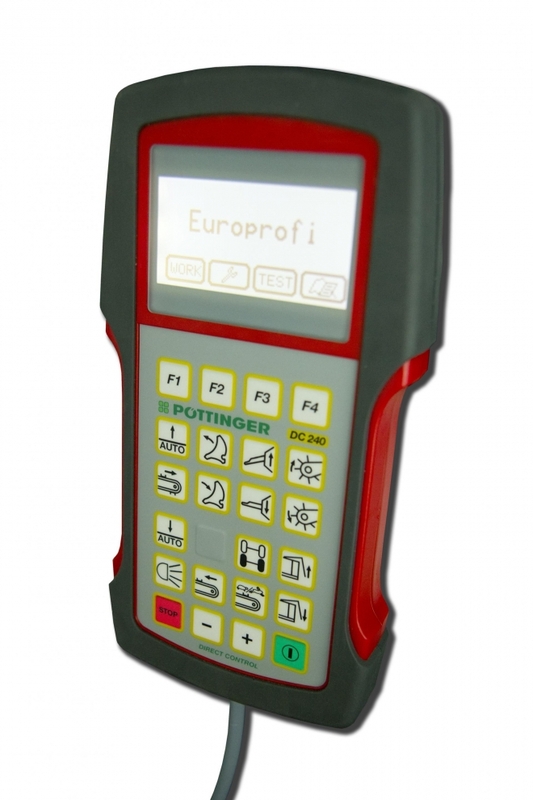 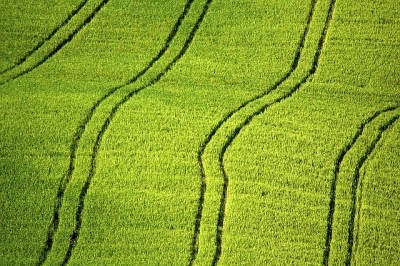 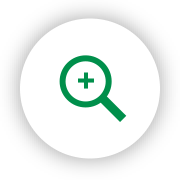 Both for farmers and contractors the EUROPROFI has proven to be the right choice. 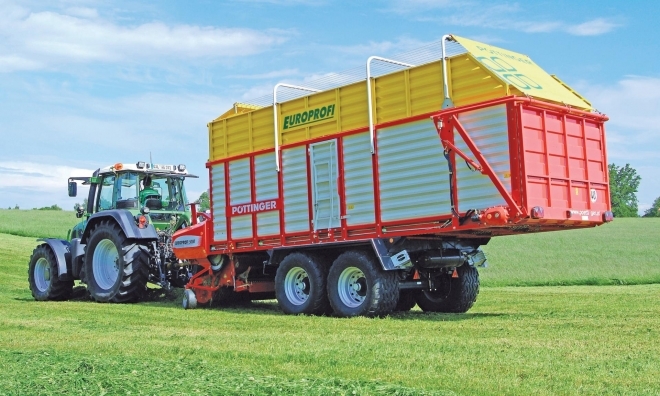 Multi-purpose, even more output and equipped with 1.53" / 39 mm chop capabiltiy, these new loader wagons are ready for action.